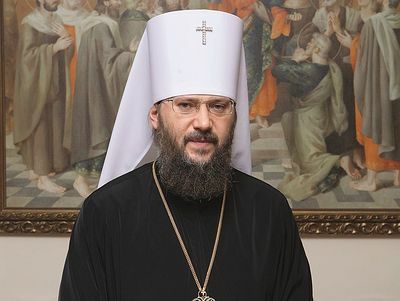 The Russian Orthodox Church is looking to the fraternal Local Orthodox Churches that can initiate a synaxis on the issue of granting a tomos of autocephaly to Ukraine, Patriarchal Press Secretary Fr. Alexander Volkov told TASS on Friday. 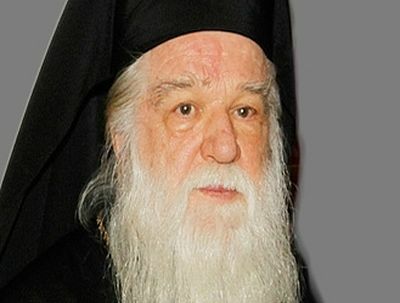 “We cannot initiate any formal Church-wide discussion in the format of a synaxis, because that’s the prerogative of the first among equals—the Ecumenical Patriarch, who gathers the synaxis… There can be other forms; there are older Churches that could take this upon themselves. If we look at the diptychs, then the next is the Patriarch of Alexandria, or in general the entire council of the so-called ancient patriarchates—Alexandria, Jerusalem, and Antioch, that could, in my view, gather and propose something,” Fr. Alexander explained. He also noted that representatives from almost all of the Local Orthodox Churches have expressed their view on what is happening in Ukraine, but the situation requires a pan-Orthodox discussion. 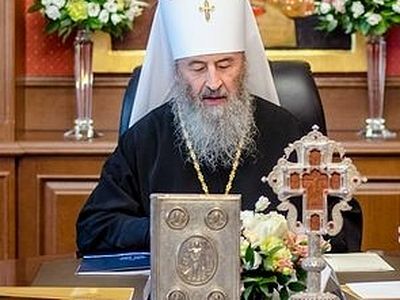 His Beatitude Patriarch Theodoros II of Alexandria recently told the metropolitan and faithful of Odessa, Ukraine, that he would speak to the heads of the Local Orthodox Churches and inform them about the truth of what is happening in Ukraine. 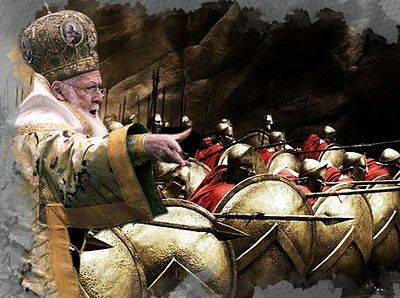 “It seems to me that the precedent,” of Constantinople unilaterally granting autocephaly without the agreement of the other Orthodox Churches, “which is now developing absolutely deserves some kind of pan-Orthodox discussion,” Fr. Alexander added. 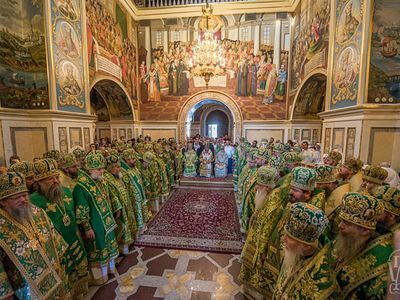 The persistent and stubborn attempts of the Ecumenical Patriarchate to heal the split in Ukraine, through the provision of granting autocephaly is not a cure, but poison for both the canonical Ukrainian Orthodox Church, and the entire body of Ecumenical (Universal) Orthodoxy. 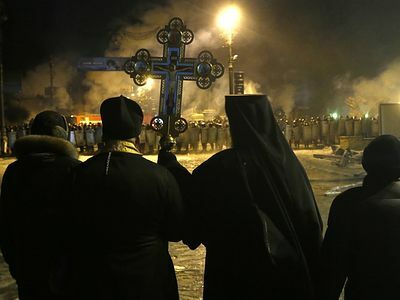 What moved Patriarch Bartholomew to lay to ruin Ukrainian Orthodoxy? What moved Patriarch Bartholomew to lay to ruin Ukrainian Orthodoxy?